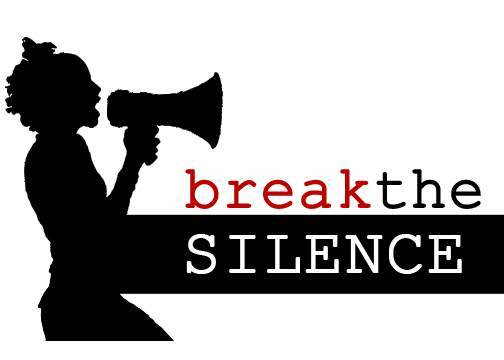 Last week, students and teachers in the Friends’ Central community participated in the Day of Silence. On the Day of Silence, people choose to silence their voices to symbolize the forced silence of the LGBTQ+ every day. This helps spread the word of groups that are not often heard because of stereotypes that are misleading. Ms. Pidot, a Spanish teacher in the middle school, said that this is her 4th year participating in the Day of Silence. She says that each year she finds a different minority group to put light on. She said, “sometimes it is tough to find ways to interact effectively with my class, so I try showing my class what it might be like for people in minority groups and why there is a struggle. We try to find ways to make the Day of Silence interesting each year by looking at different groups and making them be heard. That morning, most of us took the vow of silence and stuck with it because we believe that it is wrong that people think everyone should be the same. We are all different and we should all be different. We all listened that day because we want to hear what people have to say about the struggle they may have. Whether people participate or not the Friends’ community has shown a great respect for all groups that have been silenced. Many people everyday are fighting to be heard in marches and speeches and more, so we should be thinking about these groups everyday. Thank you.